Té Company in the West Village is a really special place. Focusing specifically on oolongs, the fine folks there have curated an impressive and extensive collection of oolongs from Taiwan. 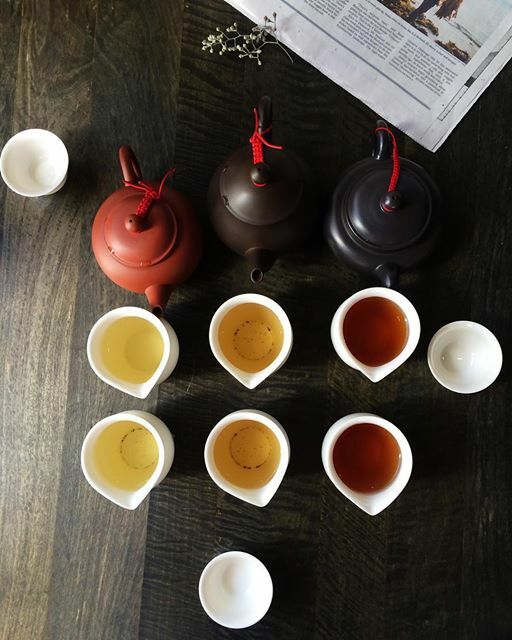 Fascinating how diverse oolong teas can be (from floral to deeply earthy), and observing the flavor profile shift with each steeping. Highly recommend spending an afternoon there!